When you file for bankruptcy, you may be able to wipe away income tax debts depending on how old the tax debt is. Bankruptcy law lays out specific rules for how old an income tax debt must be in order for it to be discharged along with a few additional requirements. The federal income tax debt that you are seeking to discharge must have been due (including all extensions) at least three years before the day you file for bankruptcy. Example: You owe taxes on your 2014 and 2015 tax returns. Your 2014 tax return was due on April 15, 2015. To meet the three-year requirement for your 2014 taxes you must file for bankruptcy on or after April 15, 2018. Your 2015 tax return was due on April 15, 2016, but you requested an extension that expired on October 15, 2016. To meet the three-year requirement for your 2015 taxes you must file for bankruptcy on or after October 15, 2019. In order to discharge your federal income tax debt, you must have actually filed the tax return in which the debt was related to at least two years prior to the filing of bankruptcy. Tax debts related to unfiled tax returns are not dischargeable. The IRS must have recorded your liability for the tax debt on its books at least 240 days prior to the filing of your bankruptcy. This is known as a “tax assessment.” Often, the date you file your tax return is when your related tax debt is assessed. However, on occasion, the IRS can assess additional taxes later based on an audit. When this happens, you must wait 240 days from the assessment to discharge the additional taxes in bankruptcy. If you committed fraud when filing your income tax returns or willfully evaded paying taxes, your tax debt will not be eligible for discharge in bankruptcy. If an income tax debt meets the rules and requirements discussed above, interest charges and penalties on that underlying tax debt will be discharged as well. 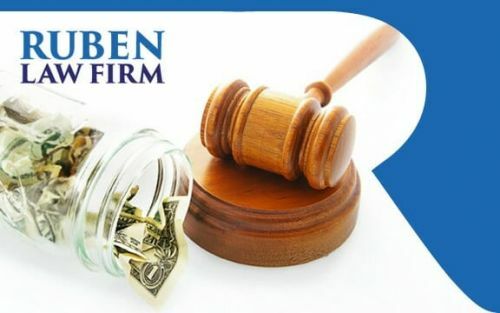 If the IRS has recorded a tax lien against your property before you file for bankruptcy, the bankruptcy court cannot set aside your tax lien. After the bankruptcy, if the tax lien has not been paid off, the IRS lien will remain. 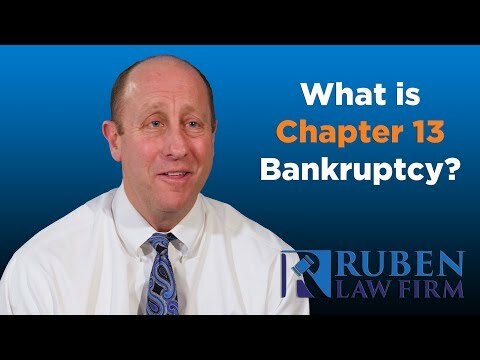 If your tax debt is non-dischargeable, filing a Chapter 13 bankruptcy may still help you as it can make the process of paying back your debt easier. In a Chapter 13 plan you will need to pay off what your non-dischargeable tax debt over a 3 to 5-year period. The plan might offer better terms than an IRS installment plan.